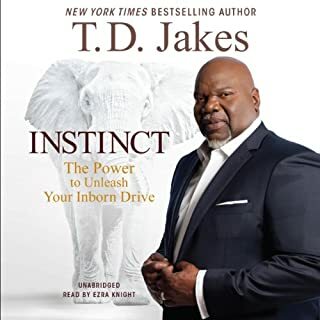 Bishop T. D. Jakes's Instinct was an instant number-one New York Times best seller and is already transforming lives. 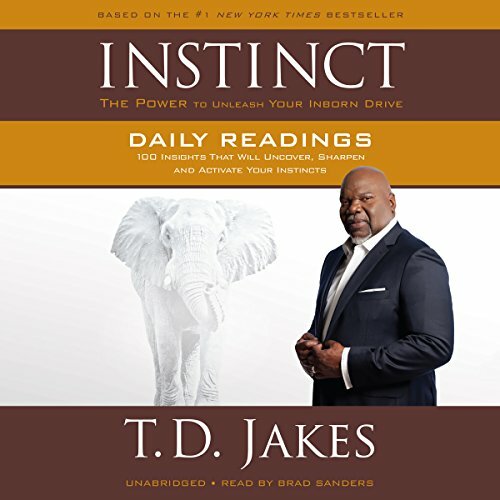 Now, Instint Daily Readings will help you unleash your God-given intuition day by day. 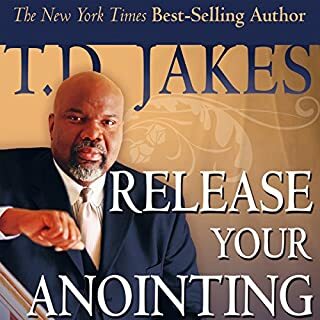 It challenge you both physical and spiritual to improve your relationship with God and yourself in terms of living and achieving your full potential for God's purpose for your live including the greatness and goodness you processes. 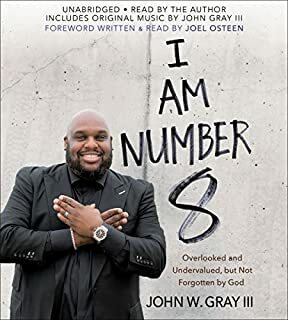 I am so impressed by the content and message of this audible book. I highly recommend it to anyone wanting to take their spiritual life to the next level. Great narration and prayers. 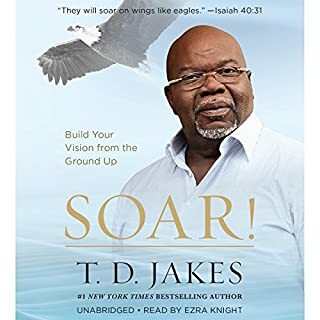 I found this Audio Book, very inspiring with excellent bible references. This is a book that you can put on replay. 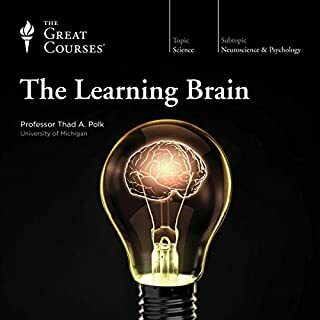 Ordering a hard copy for home library, nightstand collection. 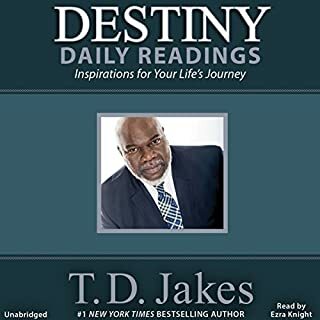 Spiritual yet extremely practical empowerment to push you through any phase of your life's journey, regardless of age, gender, profession or trade, ethnicity, even religion. And the readings are brief but powerful. I'm very satisfied w this experience.